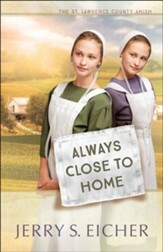 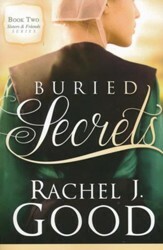 After the three McDougal sisters wagon falls under attack, each sister is picked up by a different man. 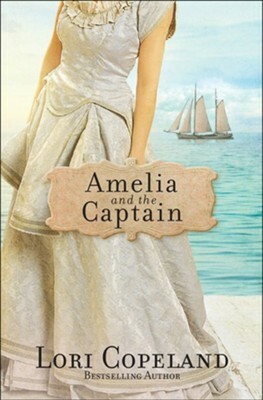 Amelia is picked up by Captain Morgan Kane, who in time, finds he has no patience for her. 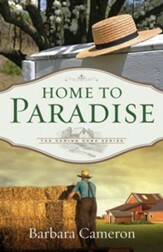 After confessing she is running from the law, he drops her off in Port Galveston. In no time she is sold to the highest bidder and taken on a ship along with other women destined for slavery. 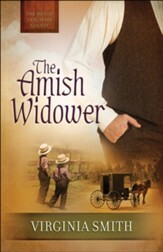 She must now rely on her faith in God to help her survive. I'm the author/artist and I want to review Amelia and the Captain #3.